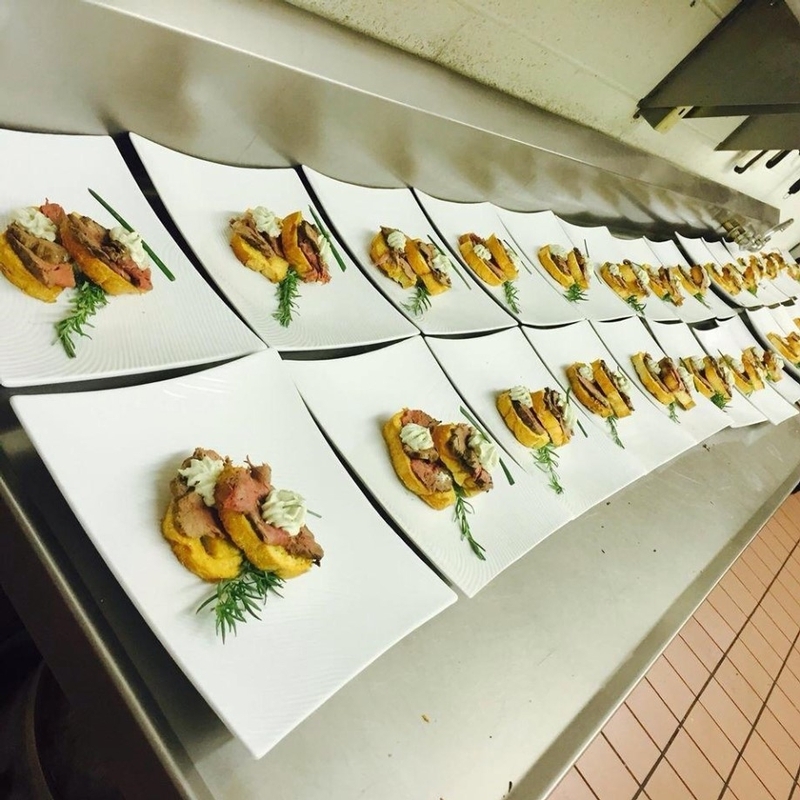 Consider Waynesboro Country Club for a worry-free event experience. We have a Professional staff ready to help you with all the details. We employ a range of services and partners to ensure your event is a grand success. Contact us and let us help you get the planning underway! The clubhouse features an elegant dining room with a contemporary and up-to-date design, which can seat up to 100 guests comfortably and opens to an outdoor patio and fire-pit area overlooking the golf course. 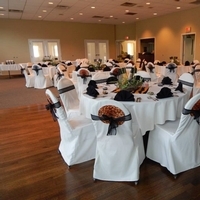 Our special events room for large banquets & receptions can host events for up to 200 guests. 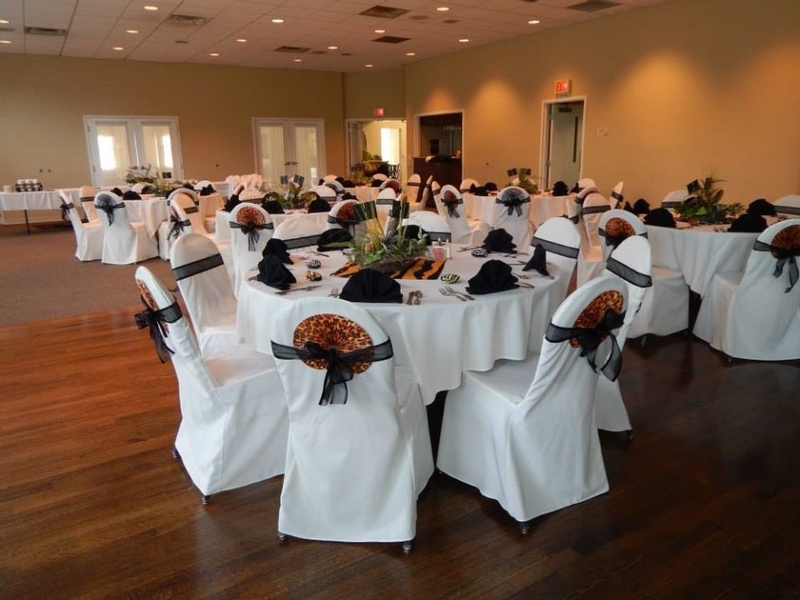 Have your wedding, special occasion, corporate meeting, family gathering, or reunion at Waynesboro CC, and we'll ensure it's a success! We can help with any banquet or special meeting needs you may have. We have a complete set of services to make your meeting a success and have staff to assist you to ensure everything goes smoothly. For more information and a customized quote, please fill out the form on the right and a member of our team will follow up promptly.